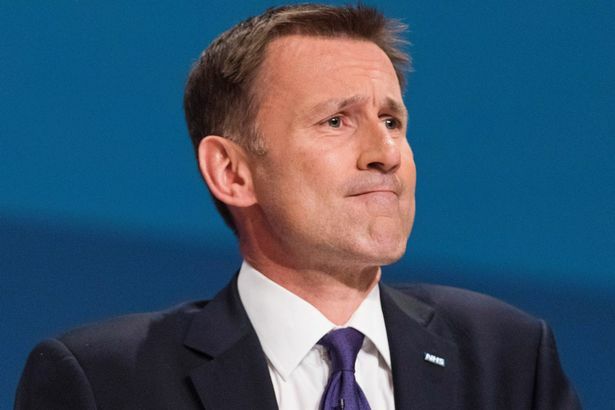 Health secretary Jeremy Hunt’s vow to protect medics who expose patient safety fears has hit a fresh setback. 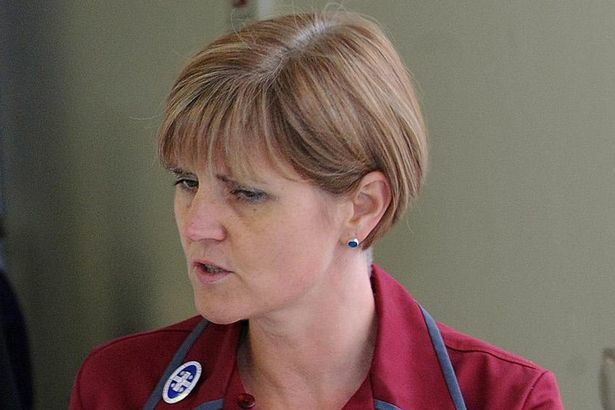 The UK’s new deputy NHS whistleblowing tsar has left after less than six weeks in the role. David Bell’s abrupt move back to his old NHS job follows the resignation of his boss, Dame Eileen Sills. Campaigners say the latest exit is a sign that the new Office of the National Guardian – due to open last Friday – is in a “crisis” that means patients “will suffer”. It was to be a centre-piece of Mr Hunt’s pledge to protect whistleblowers following the Stafford Hospital scandal. Dr Minh Alexander, who was forced to quit after she exposed suicides and abuse at a mental health trust in Cambridgeshire, said of Mr Bell’s departure: “This shows the Office of the National Guardian is in crisis. “I am not surprised – the design of the office has been flawed. What is needed is a truly independent body. The national office and a network of local Guardians based in every NHS trust were key demands of Sir Robert Francis’s review in February 2015 into NHS whistleblowing. 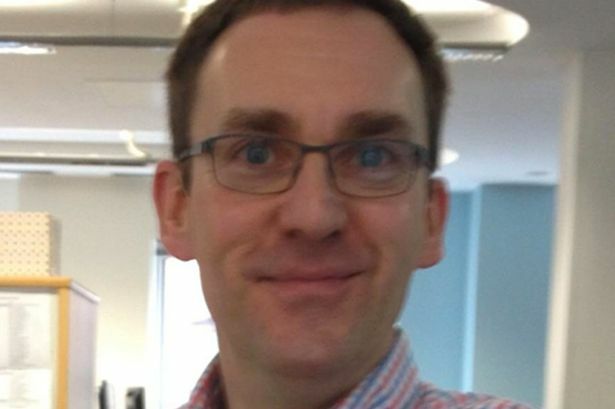 The Care Quality Commission, the health watchdog involved in setting up the national office, declined to say if Mr Bell had quit or been pushed to return to his job at the NHS South East Commissioning Support Unit. Dame Eileen quit last month, nine weeks after the Daily Mirror exposed how she would work only two days a week and would keep her £174,000-a-year job as chief nurse at Guy’s and St Thomas’ NHS Foundation Trust in London.